Thank you for your interest in our finances! We are so grateful for the dear people who have lovingly supported us financially through the years. Some have made a one-time contribution; others have given to this ministry on a monthly basis for forty years now! We are particularly blessed because all the donations we have received have been unsolicited by us, but prompted — we believe — by our loving heavenly Father. 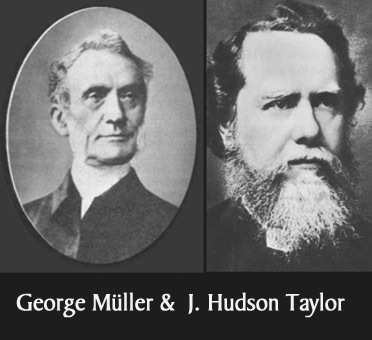 Since the beginning of Timothy Ministries, we have desired to imitate the faith of Christian heroes like George Müller and Hudson Taylor, and to ask only God for our material provision. Scripture convinced us that God Himself willingly provides for faithful, biblical ministries and that nothing should obscure the gratis nature of such ministries (Matthew 10.8-9). 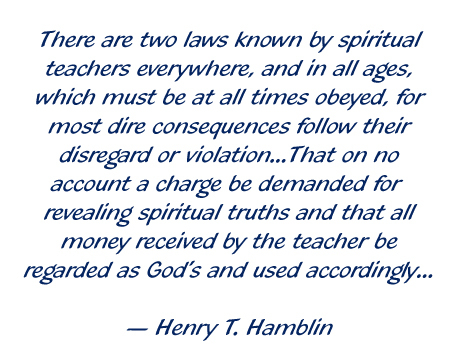 In keeping with these convictions, we have always offered our services free of charge and have never published financial appeals or made our financial needs known outside of the Timothy Ministries team. While anyone is welcome to examine our financial records at anytime, no one is privy to our daily needs but God alone. This provides very practical accountability for us in that God does not hesitate to bring us to our knees financially when He wishes to get our attention and redirect our ministries or our personal lives. Occasionally we participate with local churches in a missionary outreach, effectively enlarging our ministry team for a short time. On such occasions we will publish project needs within those congregations who have ownership of the project and who deserve a careful accounting of costs and expenditures. Otherwise, it is our practice to talk about our financial needs only to God in prayer — and we would not trade the last 40 years of answers to those prayers for anything! 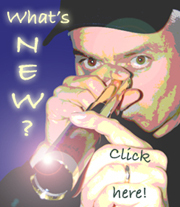 If God is prompting you to support Timothy Ministries financially, please click here.